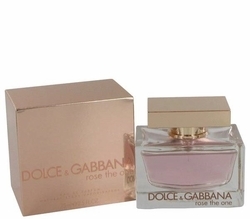 Rose The One Perfume by the Italian Design House of Dolce & Gabbana. . . 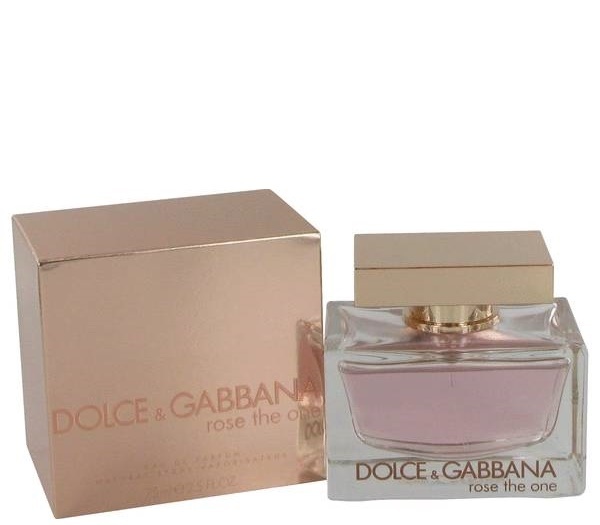 This floral fragrance for women is the third in the series of special fragrances which include "The One" from 2006 and "L'eau The One" from 2009. Seductive and intoxicating notes include black currant, pink grapefruit, mandarin, lily of the valley, rose, litchi, peony, madonna lily, ambrette seed, sandalwood, musk and vanilla. Perfumed body lotion lingers on your skin even after it pampers and hydrates it.